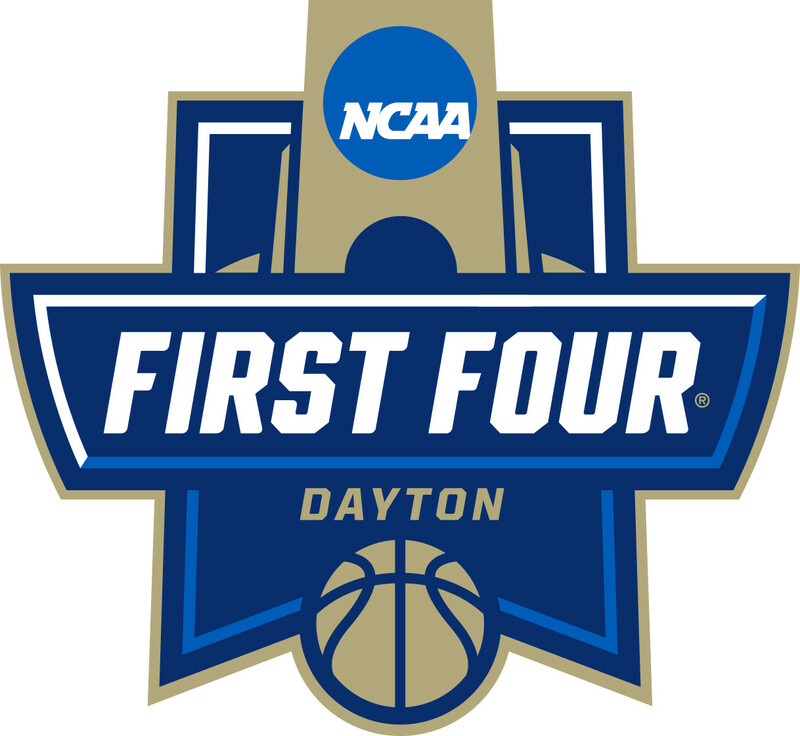 The final Temple huddle for Shizz Alston, Jr., Ernest Aflakpui, and Fran Dunphy came in the final moments of their emotional loss to Belmont in Dayton, Ohio, 81-70 in the opening round of the NCAA March Madness Tournament. The loss marked the end of an era for Temple and for basketball in general. The loss to Belmont was the final game for Head Coach Fran Dunphy, who has coached Temple for the past 13 seasons. Dunphy, 70, is now stepping aside, for Aaron McKie to take over. This was also the final game for Alston and Aflakpui, two seniors who gave it their all for the Cherry and White. Alston is going to go down as one of the best to ever put on a Temple jersey, as he looks to make a push for the NBA. Alston grew up in Philadelphia, and attended the Haverford School, before attending Temple University. Aflakpui has been another one of the leaders and captain of this Temple roster. The duo of Alston and Aflakpui will surely be missed in years to follow, as they have built something great in the four years they have been at Temple. The very classy Temple squad had a lot of praise for Belmont, as they continue on to play Maryland in the first round. Alston and Dunphy definitely felt the emotion that was present after the game but reflected fondly of their time at Temple University. Temple ended the game trailing by double digits. However, Temple did have a lot of opportunities to take control of the game. The Owls came out of the half down six, 37-31. They immediately wiped away the deficit and eventually took back the lead with 13 minutes to go in the game off of a monstrous Nate Pierre-Louis steal and dunk. Pierre-Louis ended with 13 points. The Owls held the lead for four minutes, until Kevin McClain got a layup to go, putting his team up 53-52 with 9:49 left. McClain was a huge reason they walked away with the win, as he went off for 29 points. The game stayed close for a few more minutes, but the Owls got sloppy and committed a few bad fouls late, which allowed Belmont to pull ahead. Belmont was also able to get on a few runs that helped boost them to the win. The Owls turned in a great performance, which certainly made this a great nationally televised game. Temple was in this one for most of it but could not close it out when it mattered, mainly due to Belmont’s ability to shoot lights out. Belmont shot 52.8 percent from the field, which was great compared to Temple’s 39.4 percent. Temple put in a great year of work this season. Led by Alston and current Junior, Quinton Rose, Temple certainly accomplished a lot. In a season that had so much meaning, it is one to honor and remember. It was Alston and Aflakpui’s final year, the final year for Fran Dunphy, and a season which honored Mik Kilgore, a Temple legend who passed last year. The season also honored the late Al Shrier, who recently passed away. Certainly, a lot of heavy hearts for the Temple basketball program right now, as this the end of a chapter. With the end of a chapter, begins another one. The future is bright for the Owls. Without Alston and Aflakpui’s leadership, the Owls will rely heavily on some other guys. It appears that Pierre-Louis has grown a lot winning the AAC Most Improved Player this season. Certainly, Rose is going to be the biggest piece for this team, and at this moment, Rose claims he is returning. Along with them, Justyn Hamilton has emerged as a kid who can do some damage underneath. J.P. Moorman II is another pivotal character for this Owls team, which will all be very exciting to watch, under new head coach, Aaron McKie.